Not cliché and definitely not déjà vu! Our Montréal color forecasting predictions for 2020 are not cliché and definitely not déjà vu! 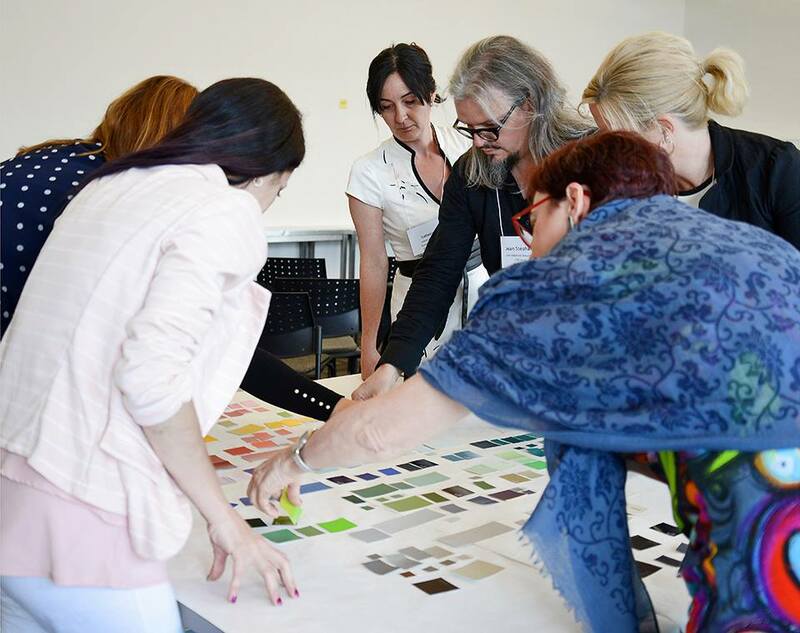 Eighteen color design professionals gathered for the CMG ChromaZone Montréal Color Forecasting Workship this month. 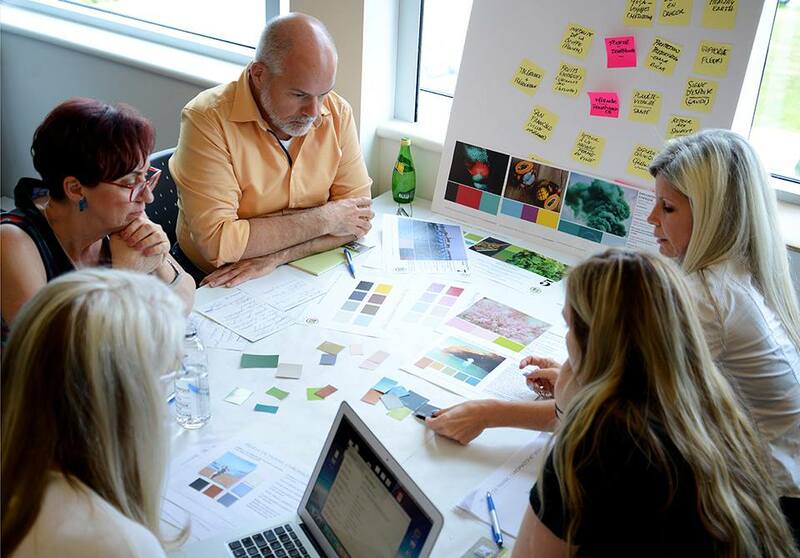 Hosted by Centura Tile and American Biltrite, the full day was spent creating a color forecast for 2020 and beyond! 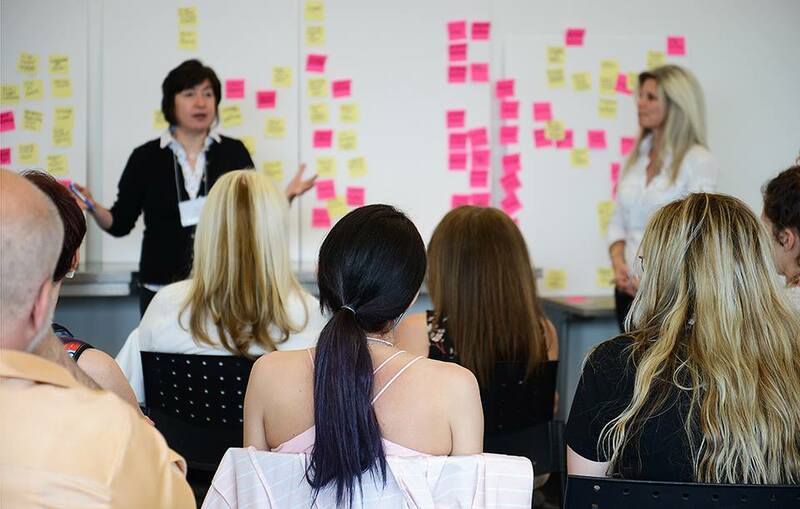 The activity was fun, fast-paced, and interactive – “par excellence”. 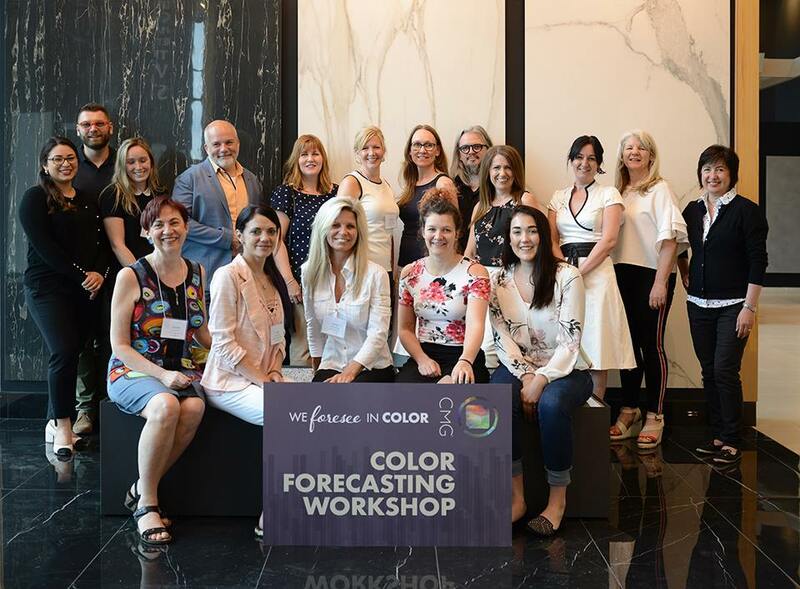 If you missed this Montréal Color Forecasting Workshop then there’s still time to join the color conversation in Austin on July 18th, or explore one of our upcoming international color forecasting workshops.